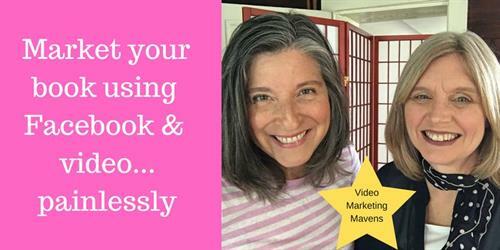 In this workshop you'll learn how to get people to buy your book by marketing it through Facebook and using video marketing strategies. How will you promote your book without going nuts, giving up your day job, or spending all your profits? If you don’t promote your book, who will? In this workshop, you’ll learn how to harness the power of Facebook and video. You and your book need to be where your potential readers are and, with rare exceptions, they’re on Facebook, and on Facebook, video is the best type of content to post. The Internet is exploding with videos. Yep, even you, the introverted author, need to put yourself on camera. Facebook loves video. YouTube can help you get found. You’ll want to think about creating your own commercials, trailers, storytelling sessions, tutorials, author events, and more. First, we will focus on Facebook and how it compares to other social media sites. We'll then review the importance of video marketing. We'll demonstrate video options and current examples. You'll be invited to join a private ALUMNI group for ongoing discussion and tips. WILL IT BE WORTH YOUR $65.00? You’ll come away inspired, not intimidated. You’ll gain confidence on camera. You'll have a vision for your marketing. So, yep. Christine Halvorson is a writer herself, and has run her own social media agency in New Hampshire since 2006. 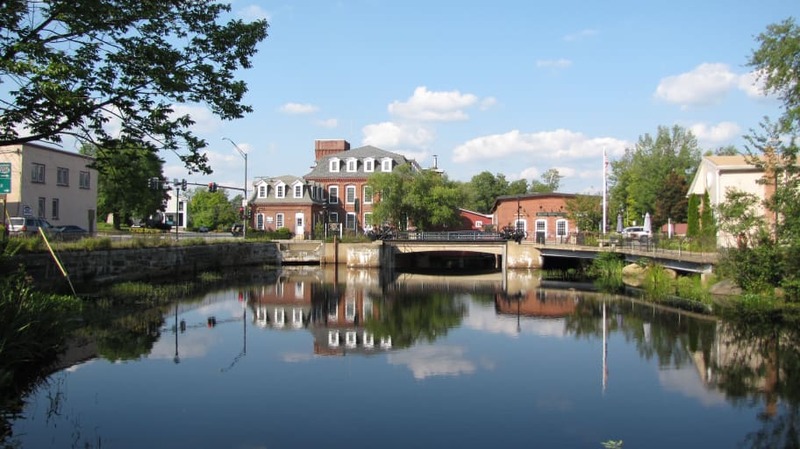 She is a veteran presenter, staging her own workshops as well as teaching under the auspices of the Center for Women in Enterprise (Nashau), the Monadnock Chapter of SCORE, and numerous chambers of commerce. See HalvorsonNewMedia.com. Nanette Perrotte is a jazz singer, performer, yoga instructor, and a lifestyle influencer running her own business as Lux LIfestyle. Nanette has published an Audiobook and Ebook "Ella Jane the Jazzy cat- an Ella Fitzgerald Fable" available at www.gumroad.com/nanetteperrotte. Also, see nanetteperrotte.com.